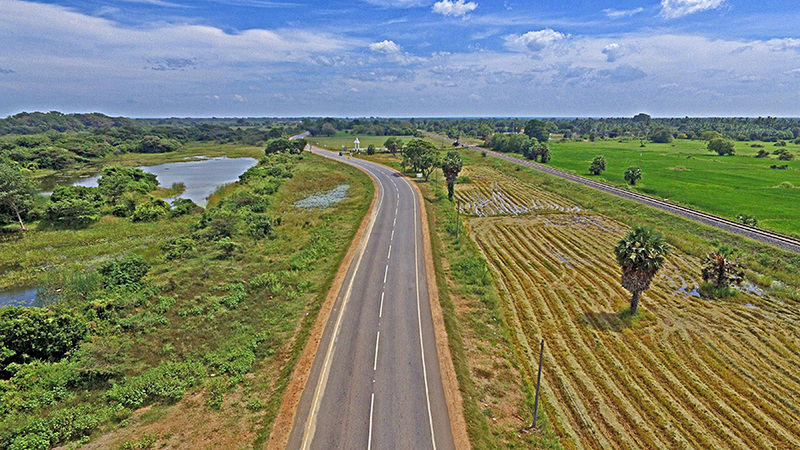 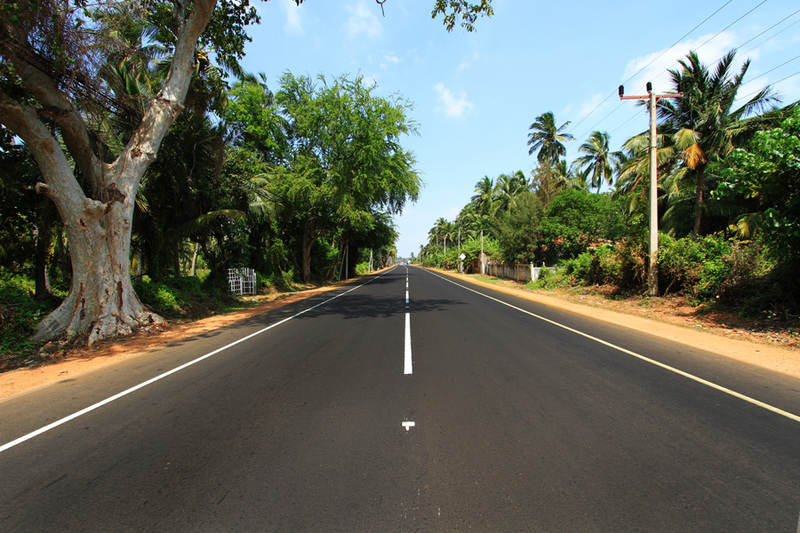 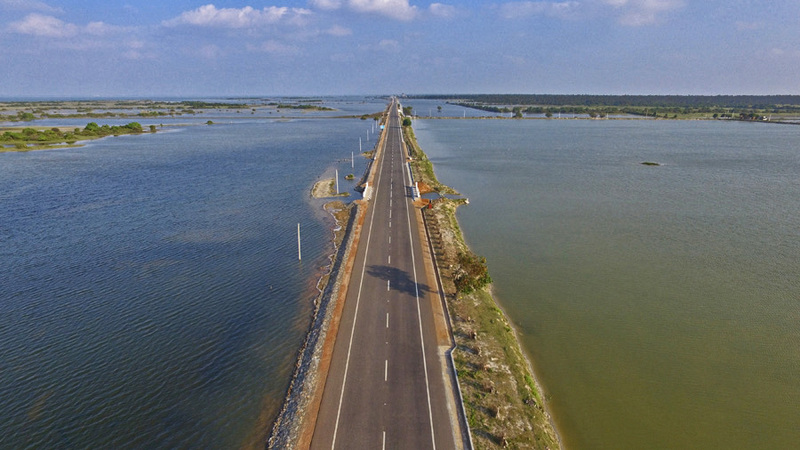 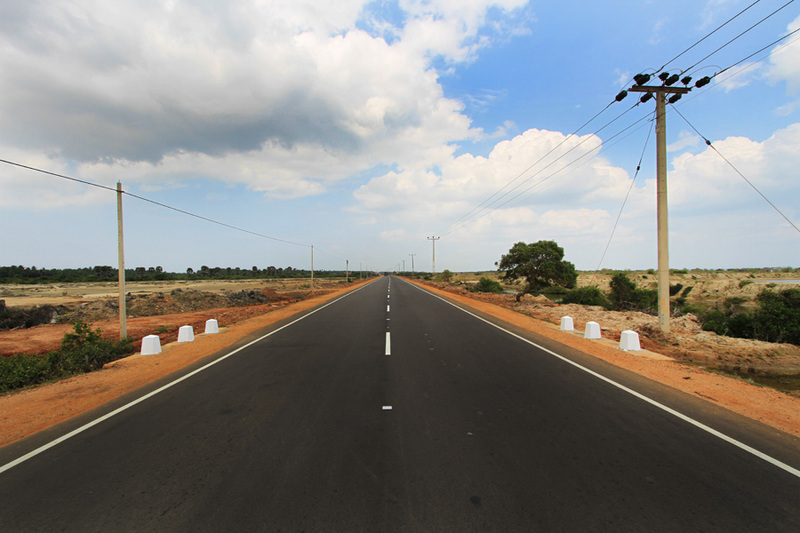 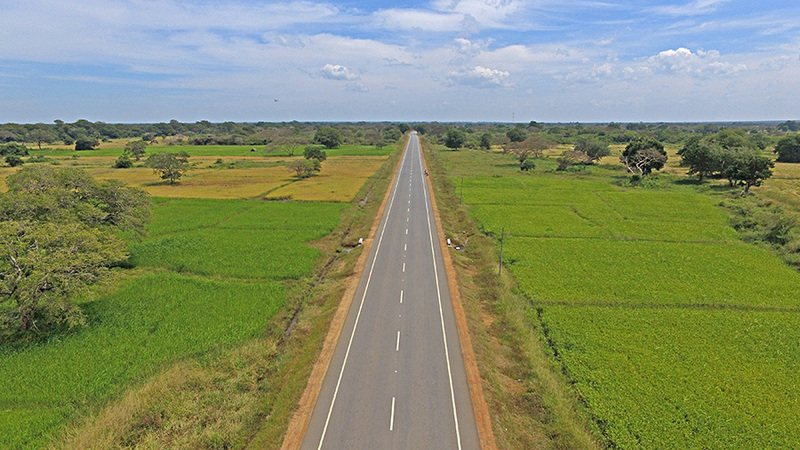 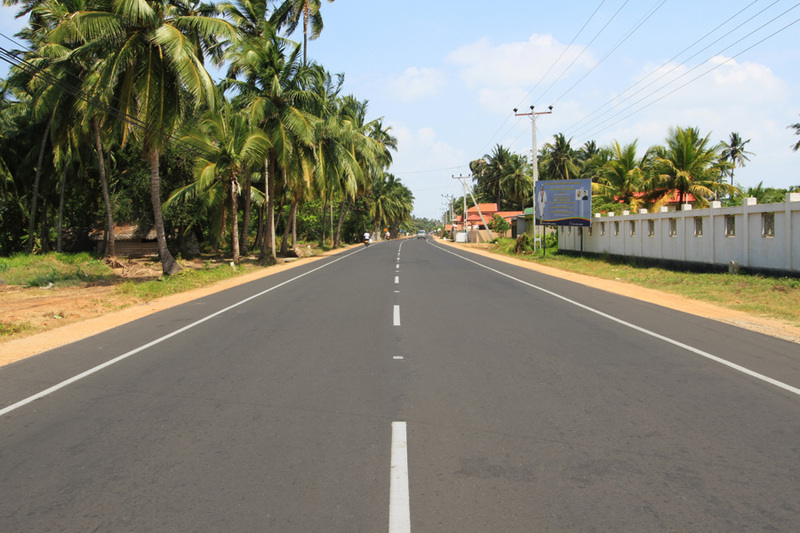 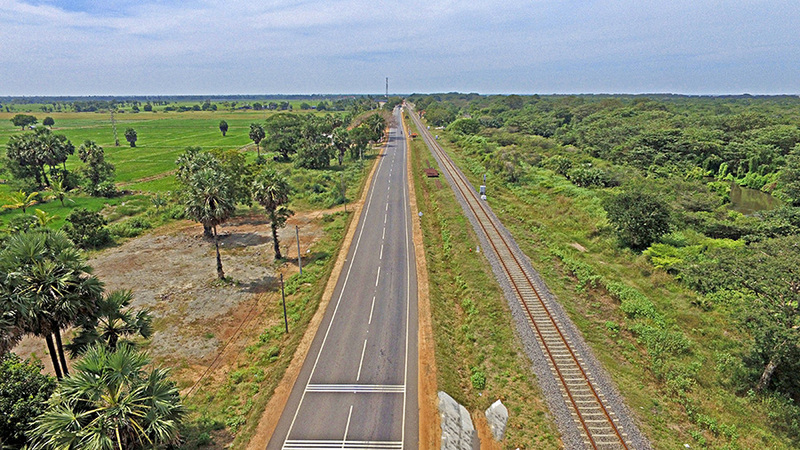 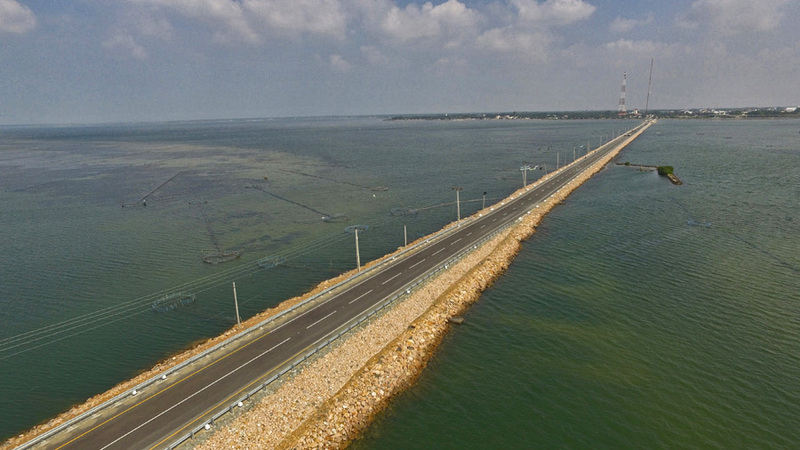 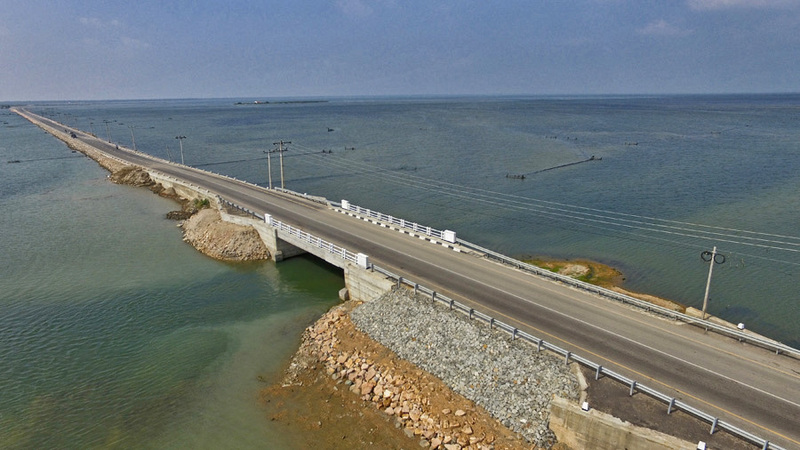 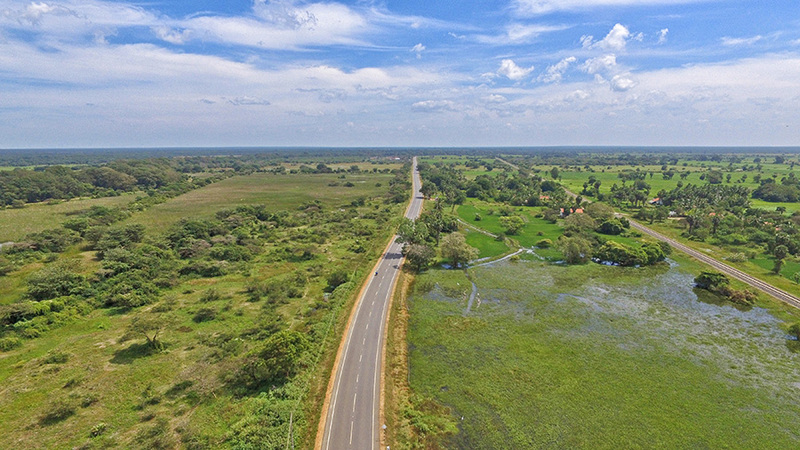 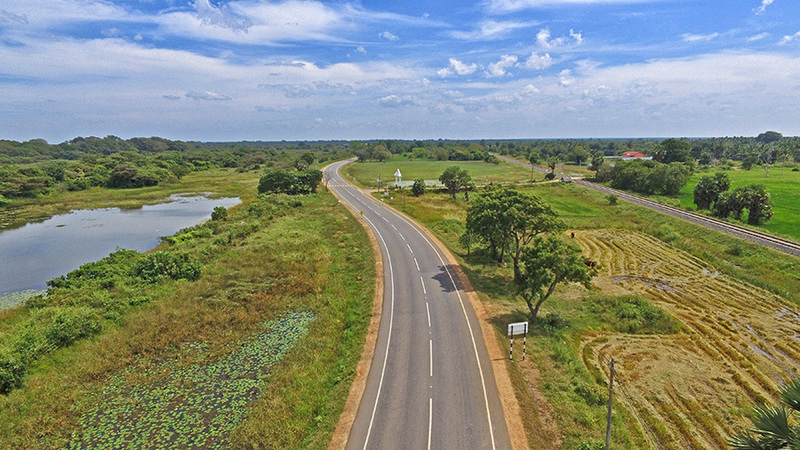 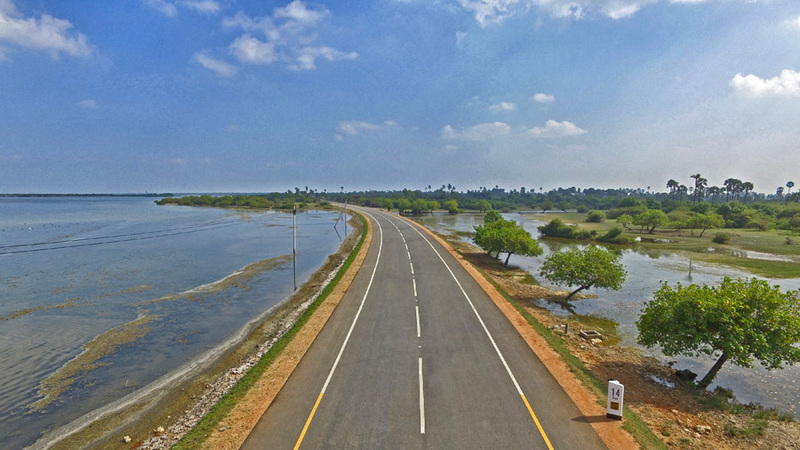 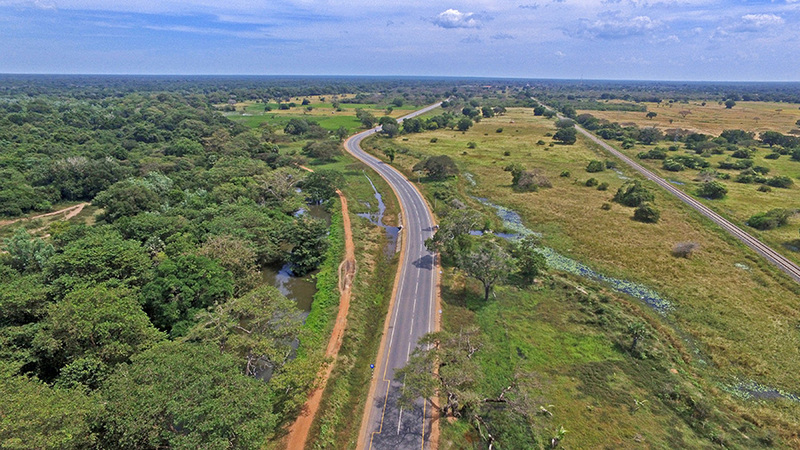 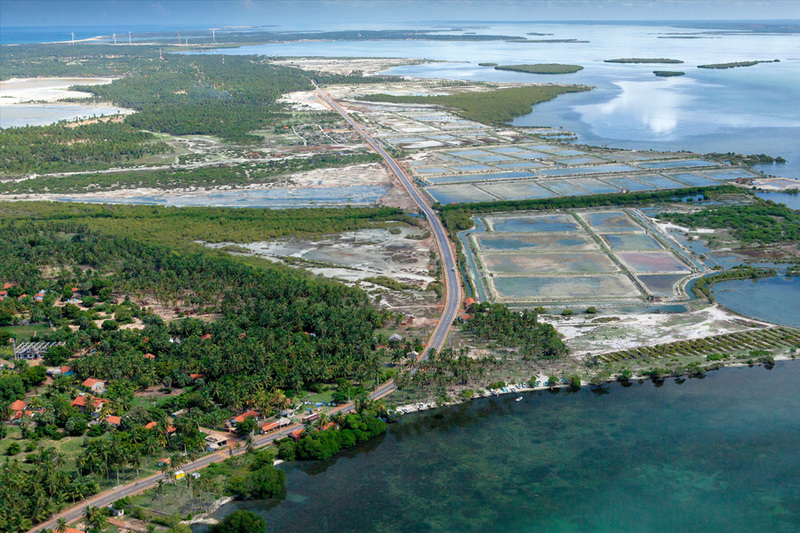 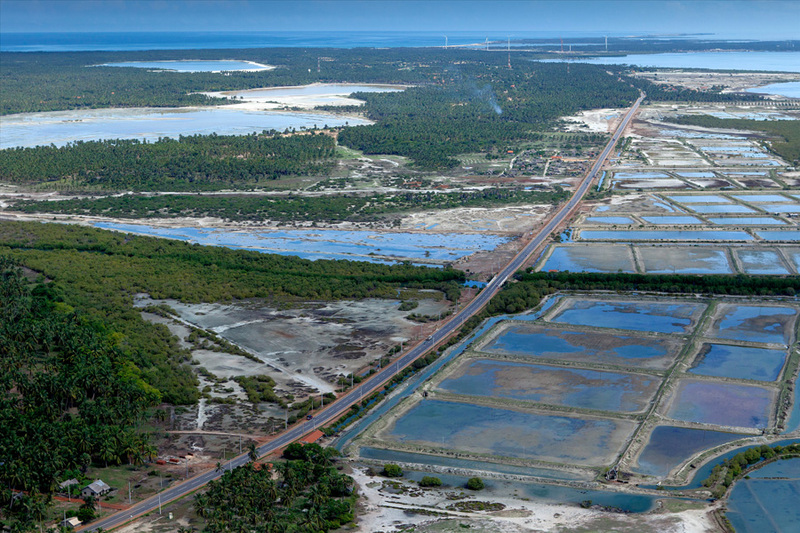 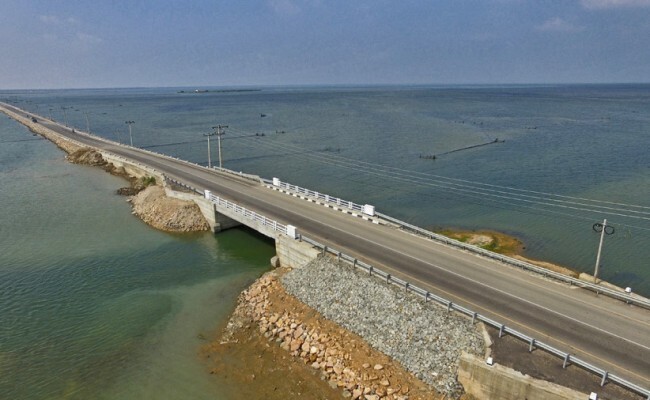 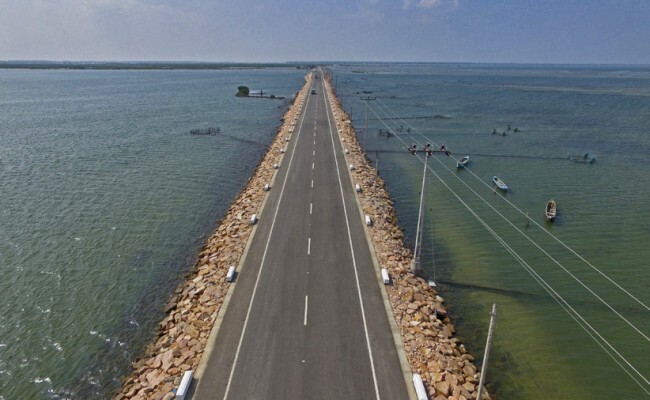 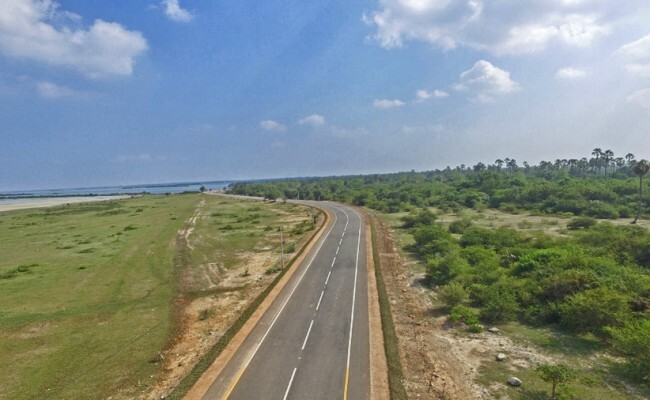 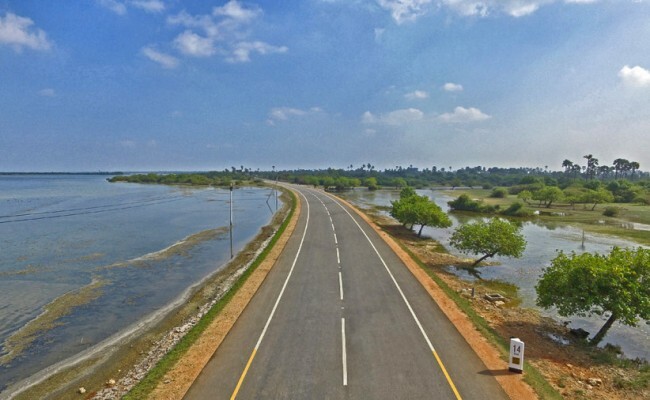 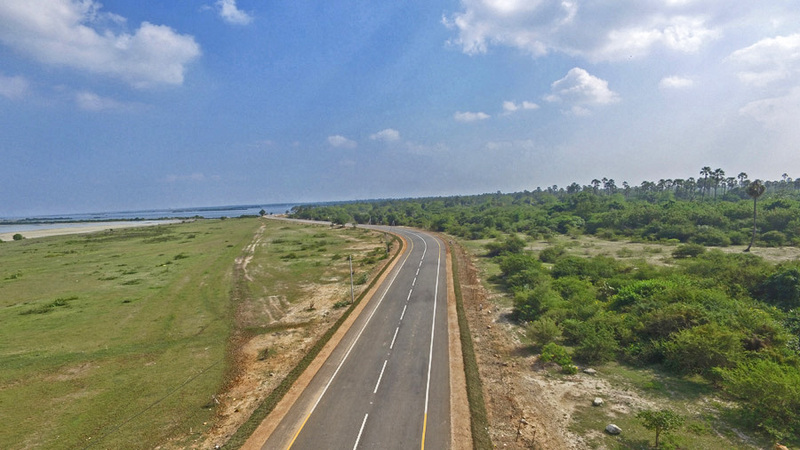 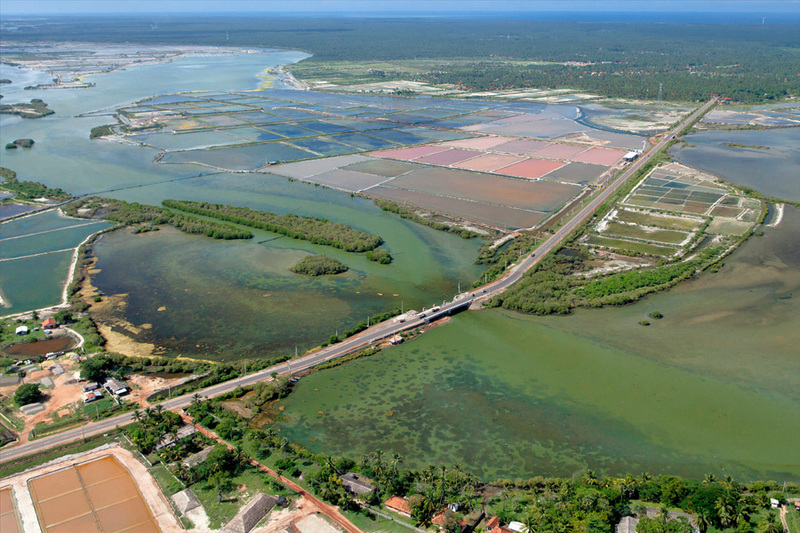 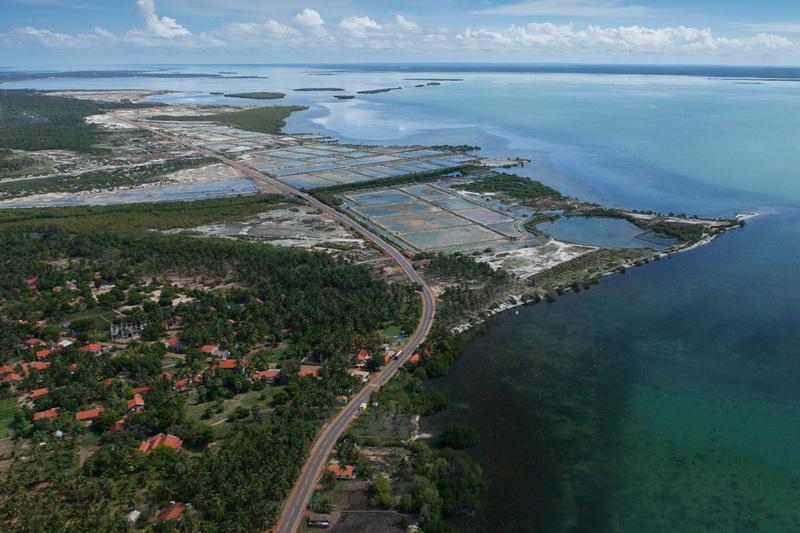 Funded by the Asian Development Bank, the rehabilitation and improvement of the AB-19 Jaffna-Pannai-Kayts road was completed in December 2015. 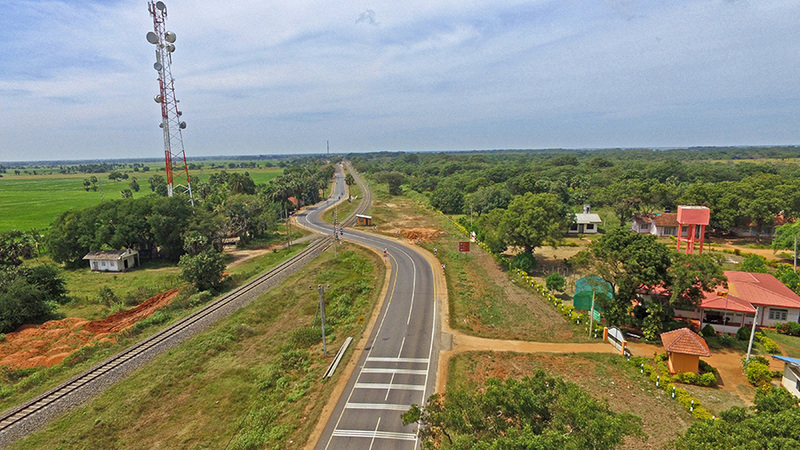 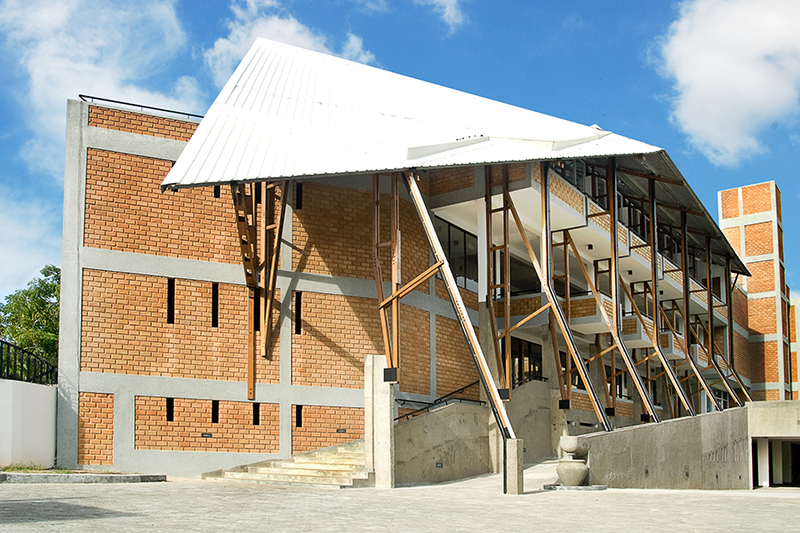 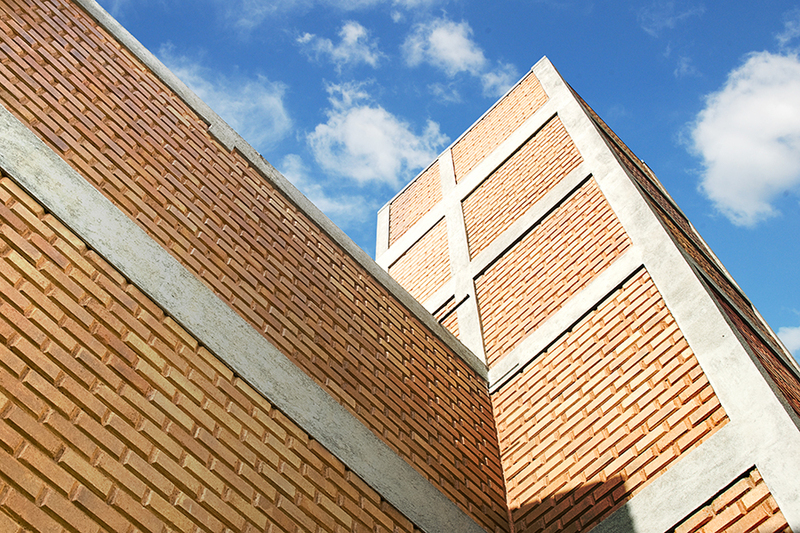 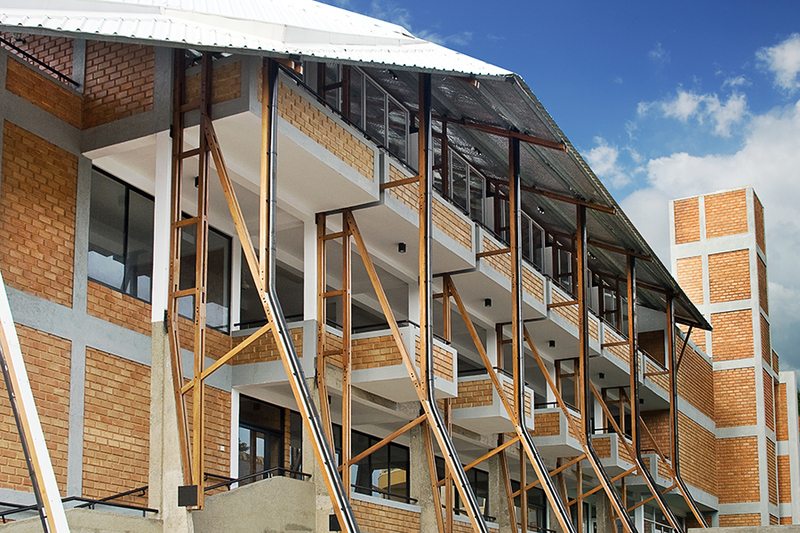 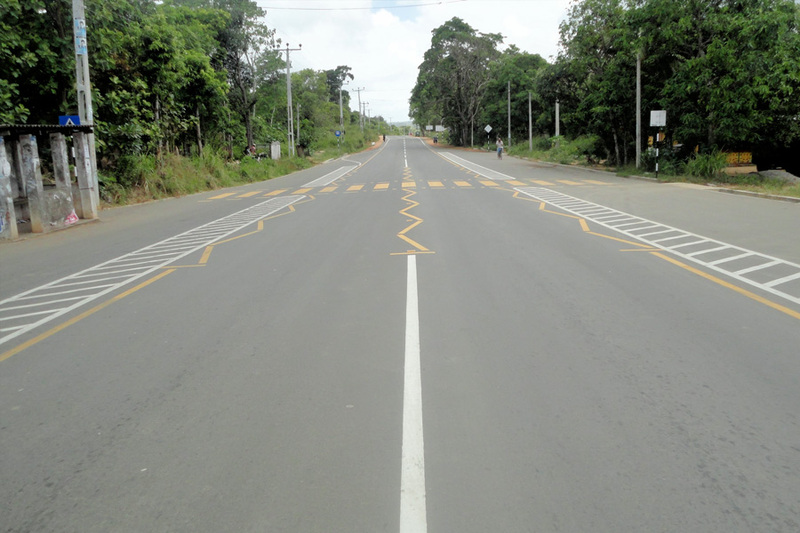 This was one of the key projects implemented under Northern Connectivity Project of the Road Development Authority. 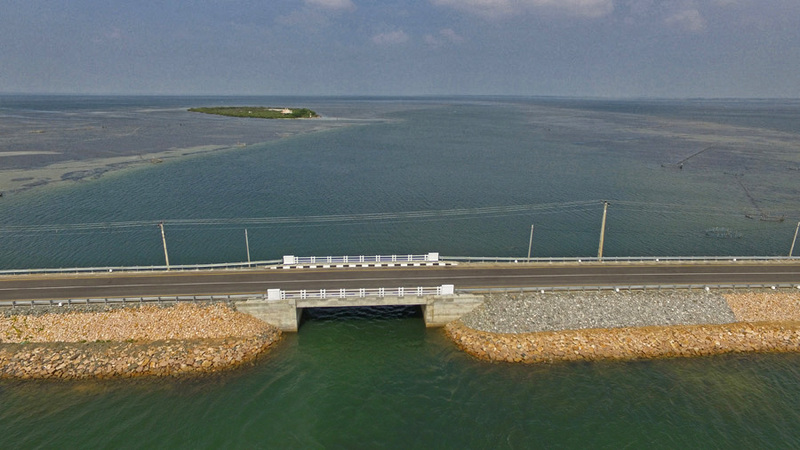 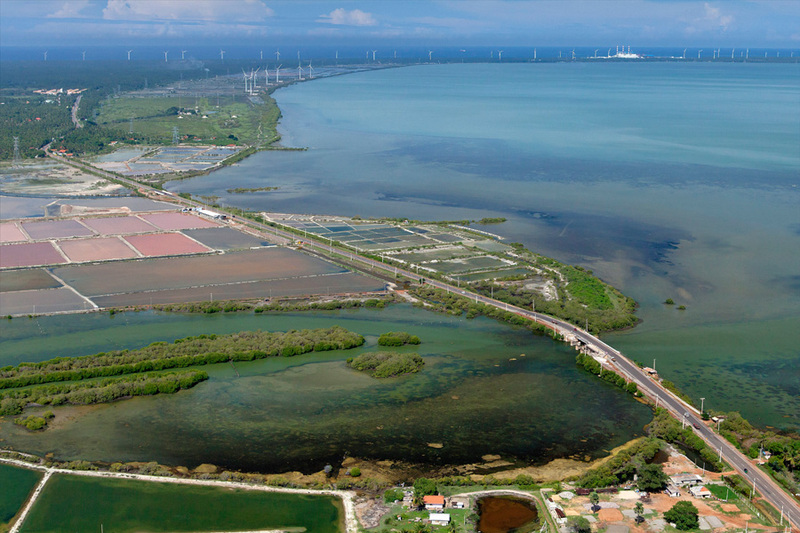 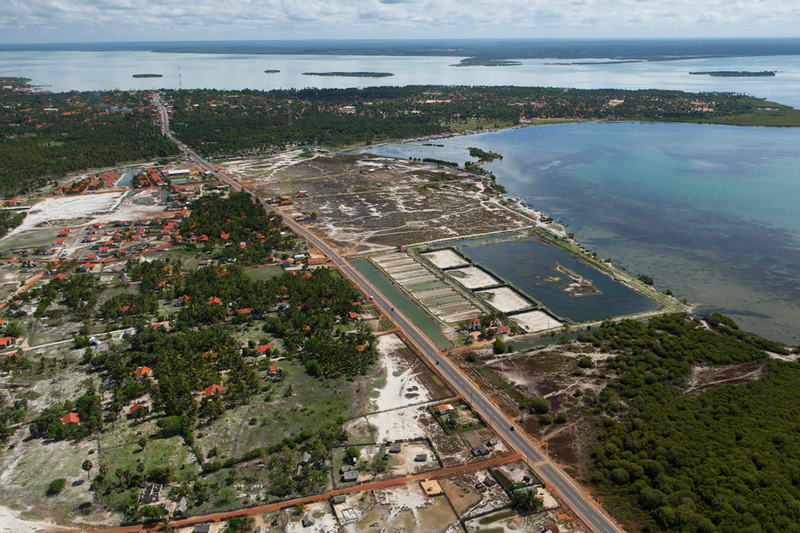 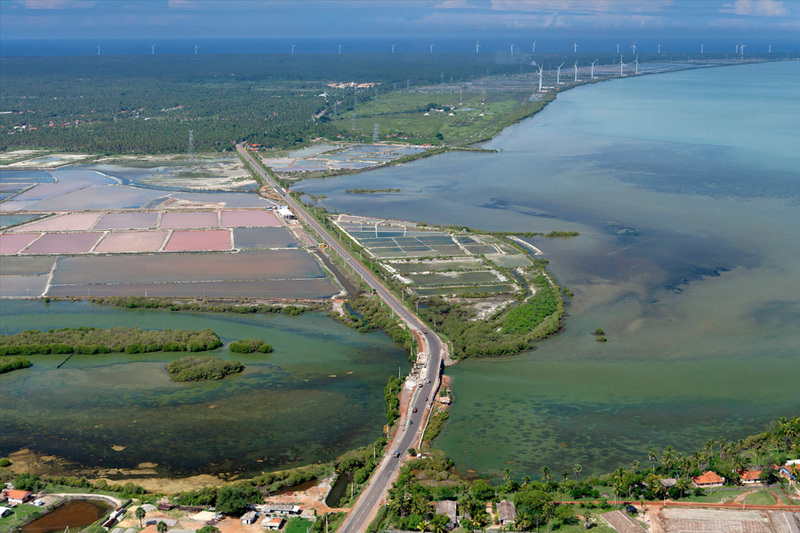 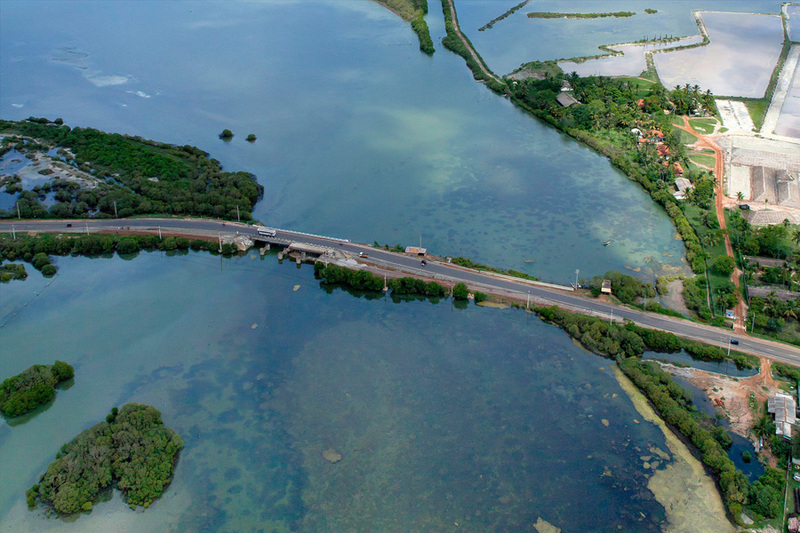 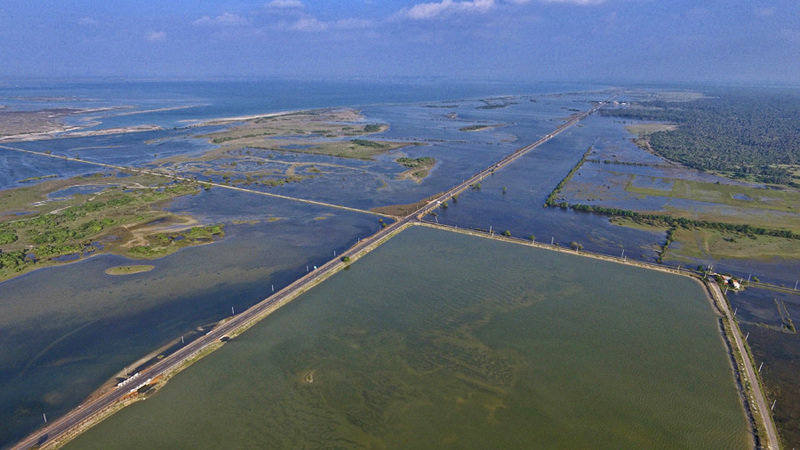 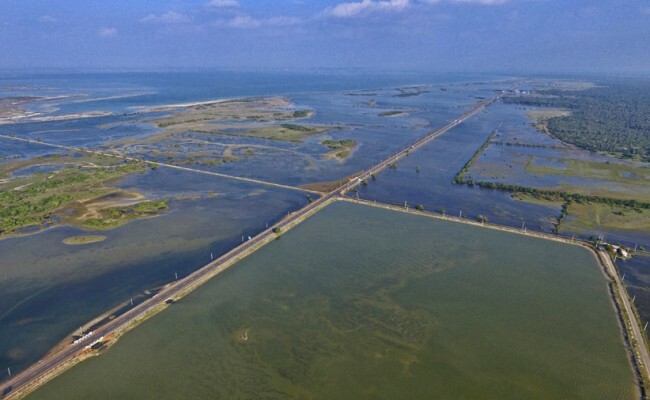 The project comprised the rehabilitation and improvement of the road, including nearly 4.5 km long causeway section through the lagoon. 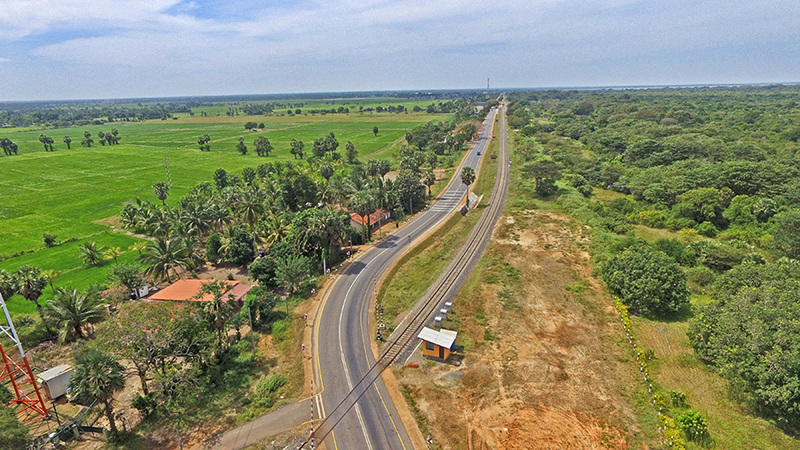 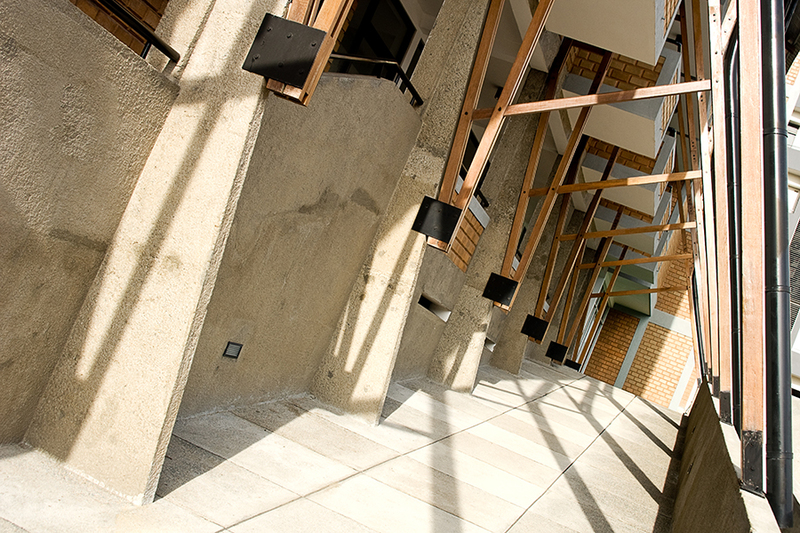 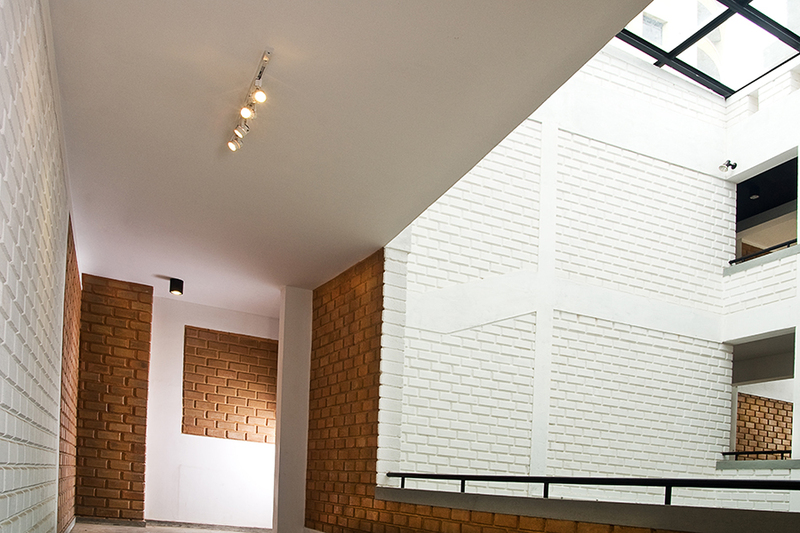 The main aim of the project was to widen the existing narrow road, one lane with average carriageway width of 3.5m, to 2 lane with total carriage way width of 9.6m. 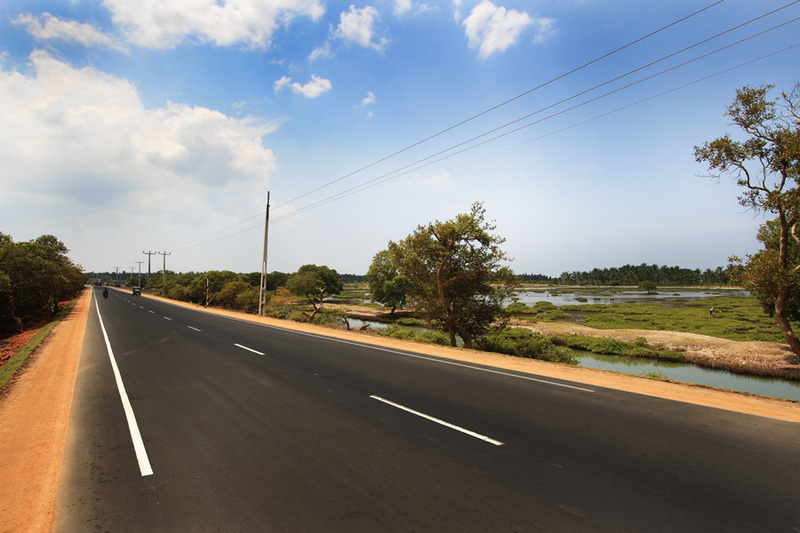 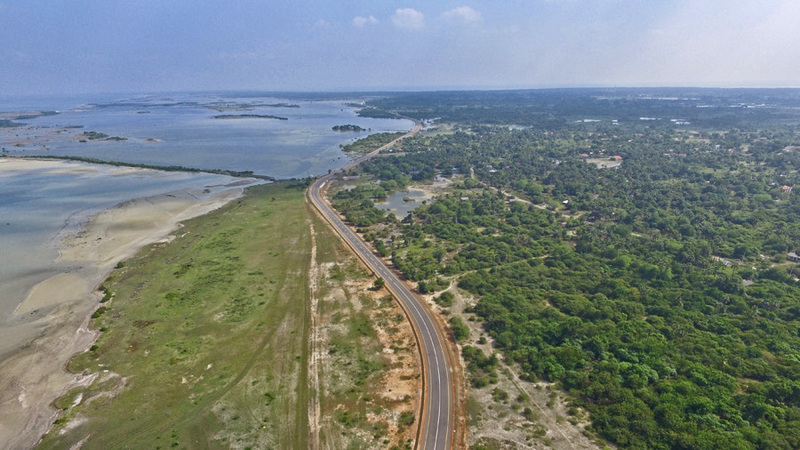 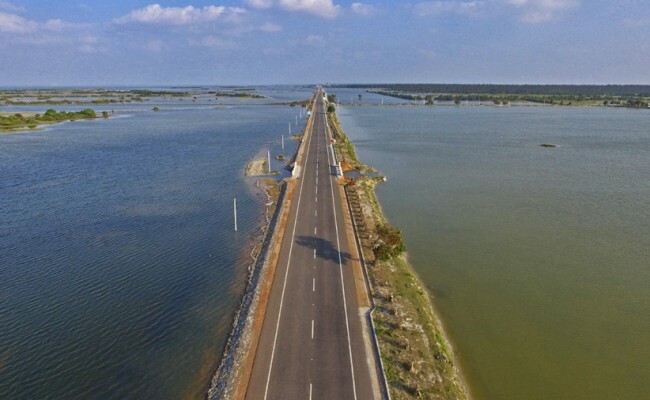 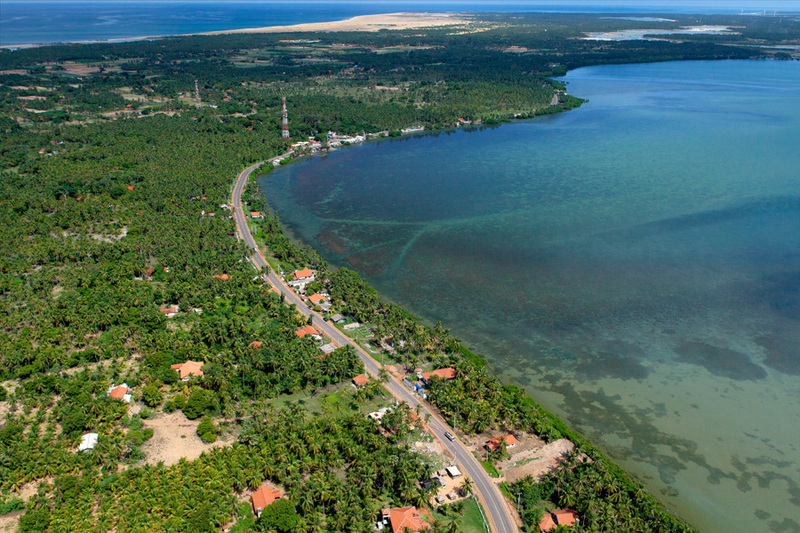 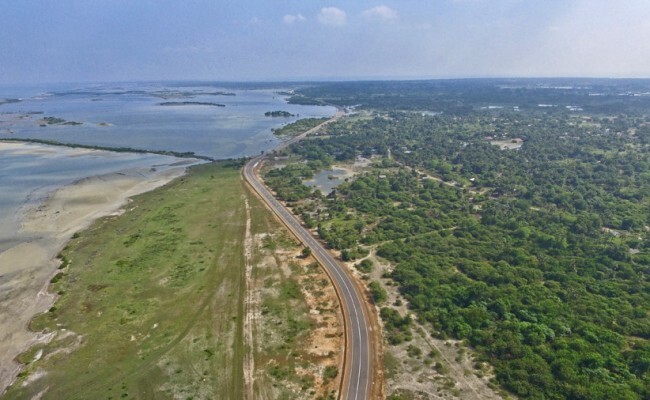 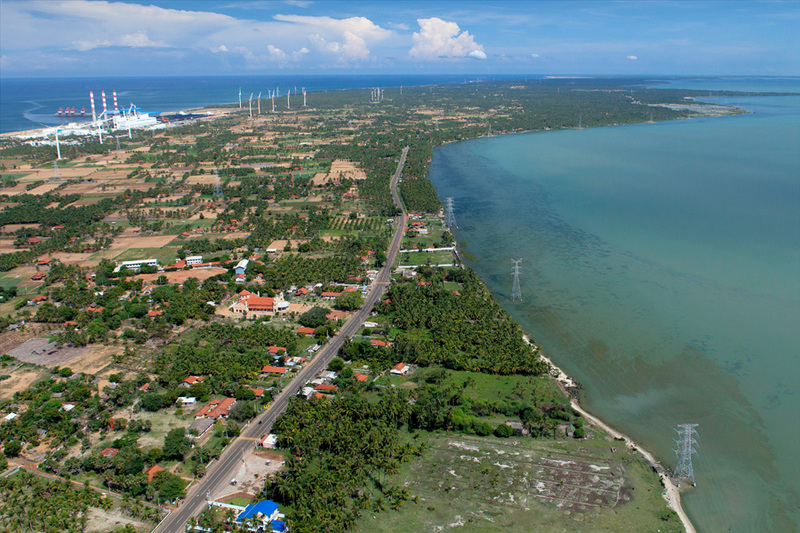 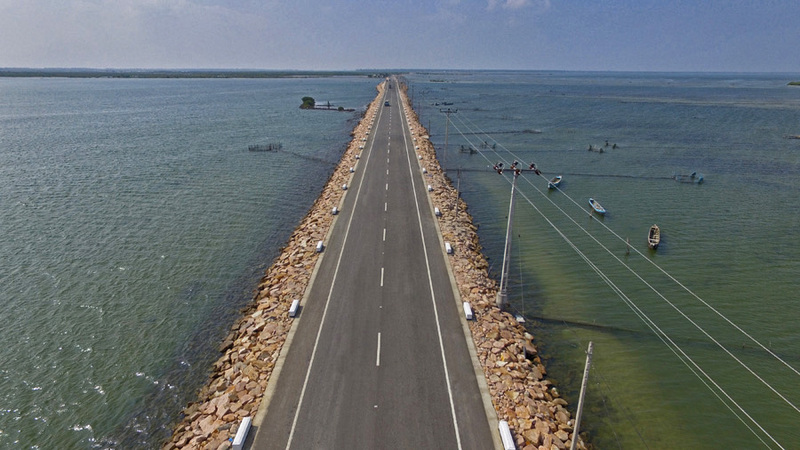 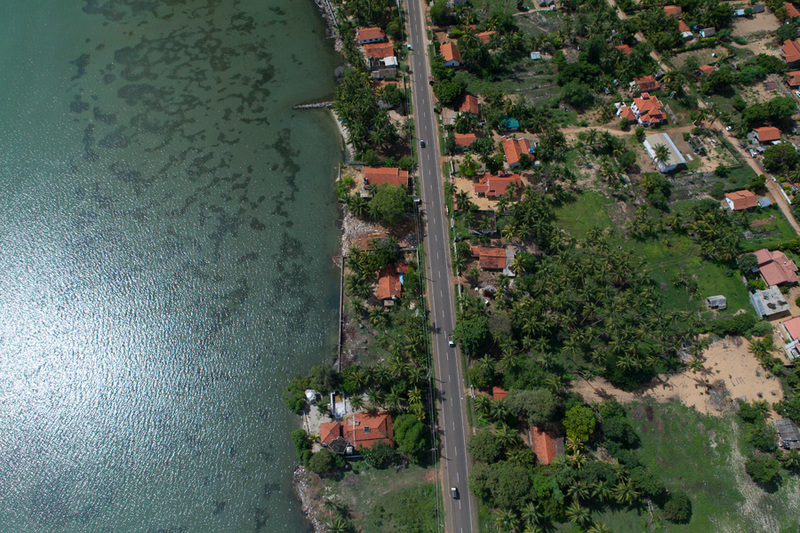 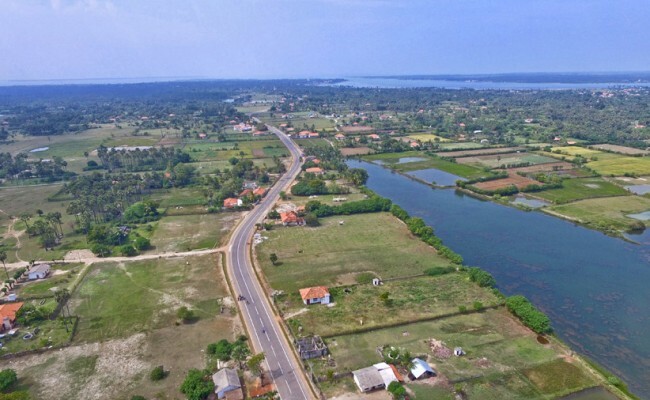 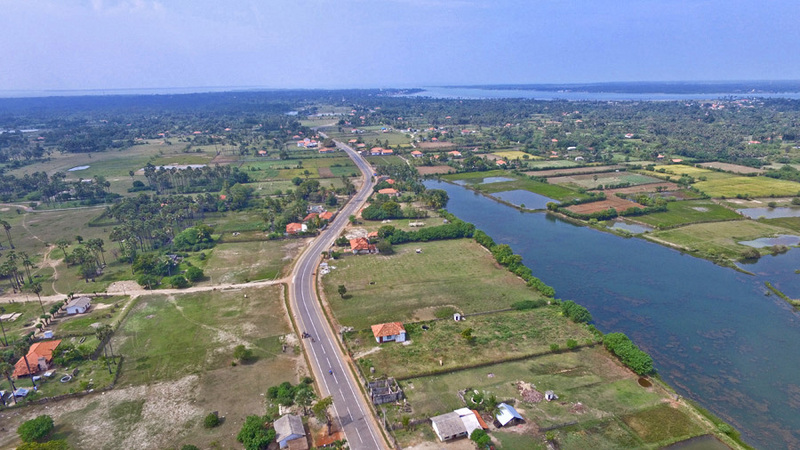 Obliterated during the height of the civil war, this 20km road rehabilitation has vastly improved the status quo of the daily transport, business economy and overall wellbeing of the people of Jaffna and Kayts, a village located in the Velanai Island near Jaffna Peninsula.